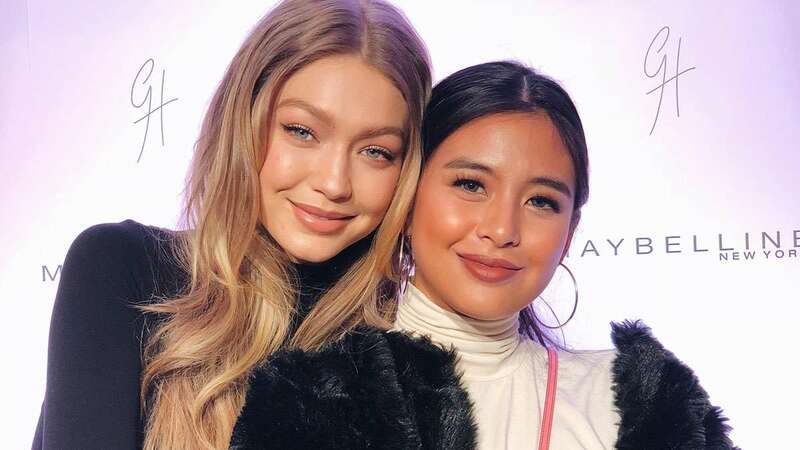 Gabbi Garcia Met Gigi Hadid In Japan! Headlines, hot news, and conversation starters on January 29, 2018! It's this oppa's turn to shine: Ji Soo is coming to Manila in February 2018! We last saw him in Strong Woman Do Bong Soon alongside Park Hyung Sik and Park Bo Young, and finally, we'll be able to see him IRL! 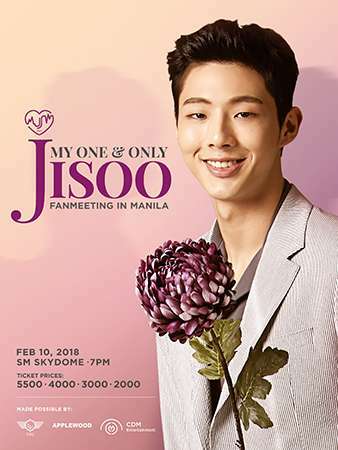 The fan meeting, aptly called "Ji Soo, My One and Only," will be held on February 10, 7 p.m., at SM North Edsa Skydome in Quezon City. Along with actress Gal Gadot, four new Revlon ambassadors—Ashley Graham, Adwoa Aboah, Imaan Hammam, and Raquel Zimmermann—were launched as the new faces of the brand's campaign for inclusive beauty, Live Boldly. YAS QUEENS!